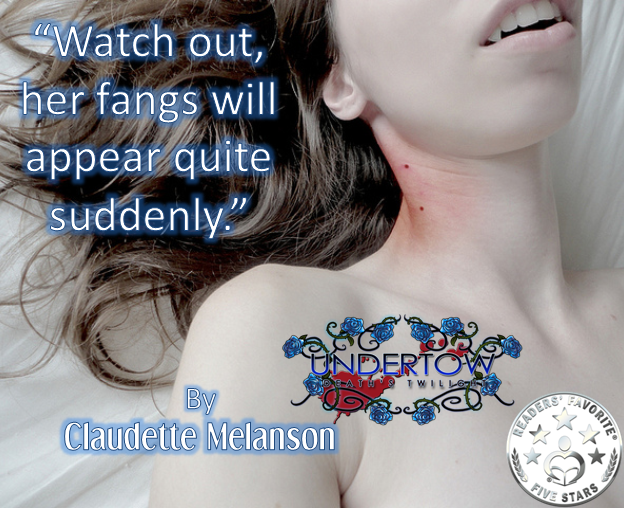 I’m always thrilled when I have the opportunity to welcome back an author I’ve spoken with in the past and that usually happens when they have a new release, a tribute to their diligence and hard work. Today, I welcome back Paul H. Landes. I spoke with Paul three years ago, after his debut novel Wings to Redemption came out. IDI – Paul, it’s great to talk with you again. 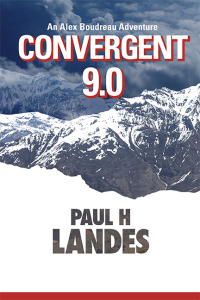 Your books have a lot of technical descriptions when talking about a genetically engineered virus, computer hacking and even, in Convergent 9.0, the ancient samurai customs in Japan. Do you do a lot of research? 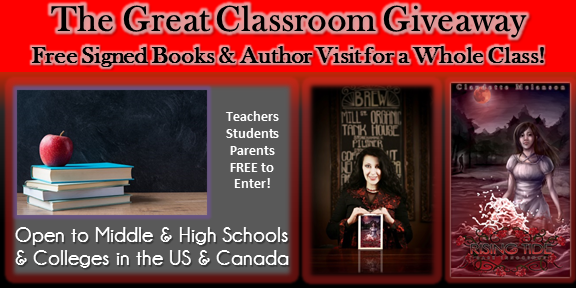 Would you like FREE signed #books & an author visit for your #classroom? 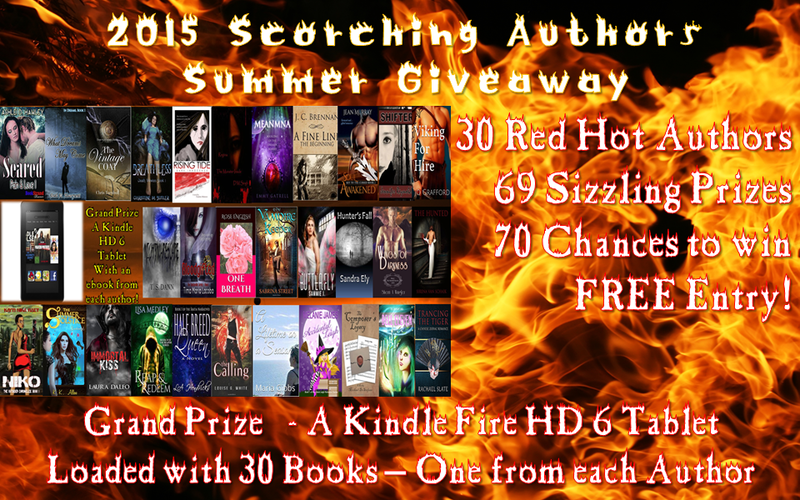 5 days left in our biggest #Giveaway yet! 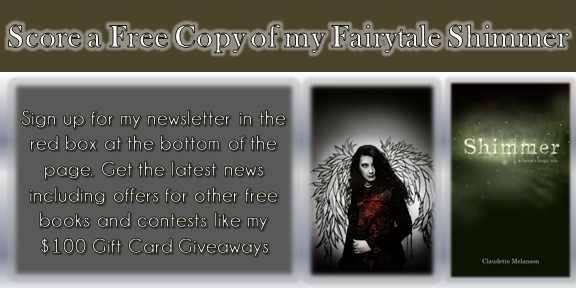 Want a free copy of my #fairytale, Shimmer? 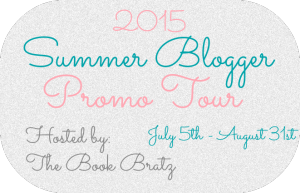 This post marks the end of the 2015 Summer Blogger Promo Tour, and this makes me very sad. Like last year, I had a lot of fun getting to know everyone, though I wish there’d been a little more interaction in our Twitter DM! I featured guest posts from 8 wonderful bloggers over the course of July and August. 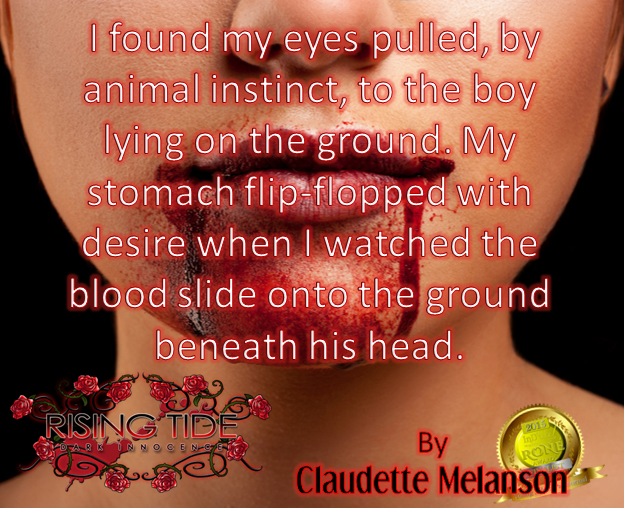 In case you missed the posts, here they are!